Read through the description to see what facial treatment will be suit you and your skin needs, alternatively call the salon where one of our therapist will be happy to assist! 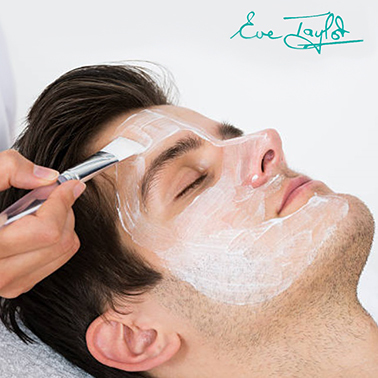 Eve Taylor is our new facial range which helps tackles male skin concerns. 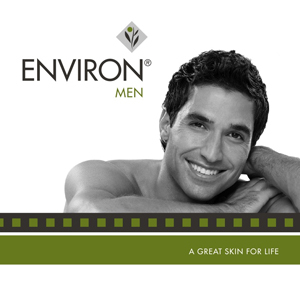 Eve Taylor offers its very own male home care product range called ET Men, including a fantatic shaving oil which we carry in stock! Skinbase Microdermabrasion is our intense exfoliating range used in combination with Eve Taylor. 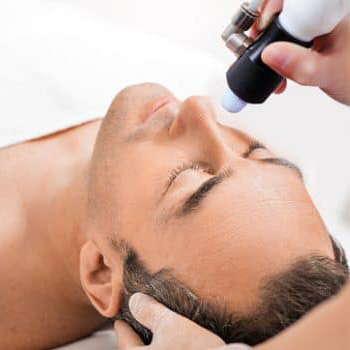 Microdermabrasion is also great as a back acne treatment.